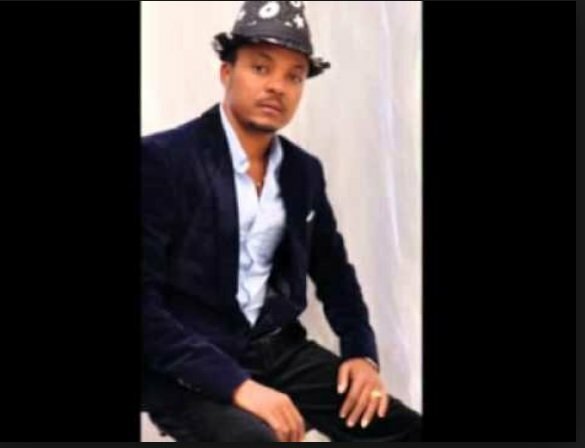 Ethiopian singer, Dadhi Gelan (pictured above), is killed after he was hit by Stray bullet during inauguration of a new hotel, in Oromo region of Ethiopia. According to a report by BBC today, the singer was hit right after he completed his performance celebrating the opening of a new hotel in Ashufe town. He was hit as crowds attending the ceremony fire in to the air for celebration, and he was pronounced dead on the scene. 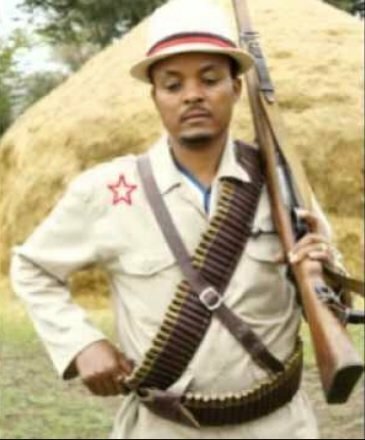 “Dadhi was a prominent singer known for his political songs about the Oromo people’s campaign for greater rights,” reported BBC. BBC also spoke to Tufa Wodoja, a friend of the deceased singer. “While he was performing, everybody was firing. At least 50 to 60 live rounds were being fired per song,” he told BBC. And before he was killed, Dadhi was telling his friend Tufa Wodoja to be careful not to be hit by bullet, according to BBC report. Circulation of fire arms has become a concern to Ethiopian government. This week, Ethiopian Federal parliament started legislating firearms and it is expected to be ratified very soon. One Response to "Stray bullet Killed Ethiopian Singer Dadhi Gelan"
We seriously need to outlaw these kind of stone age celebrations.